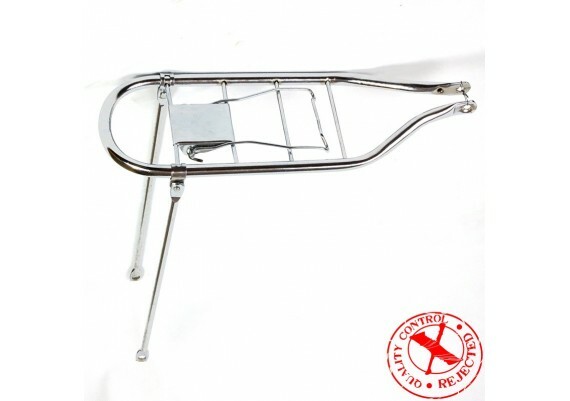 Clearance corner	There are 15 products. 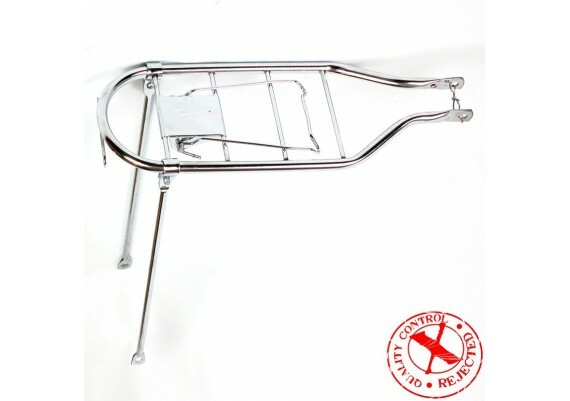 Chromed rear carrier for 26" wheel (650mm) bicycles. 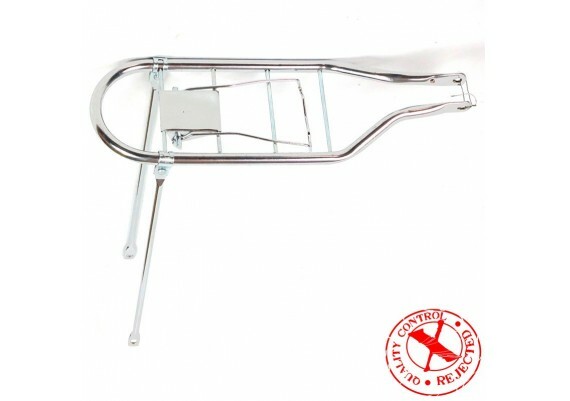 Chromed rear carrier for 28" wheel (700mm) bicycles. 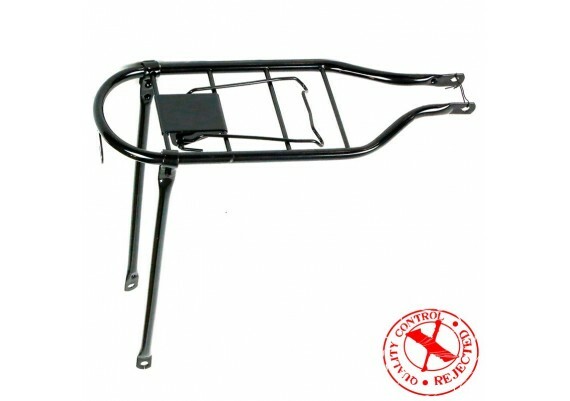 Black rear carrier for 28" wheel (700mm) bicycles. 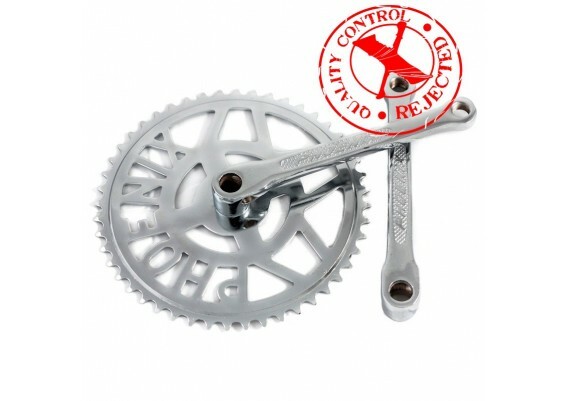 Set consisting of 48 teeth chainring and 175mm crank arms Phoenix brand for cotter pin axle. 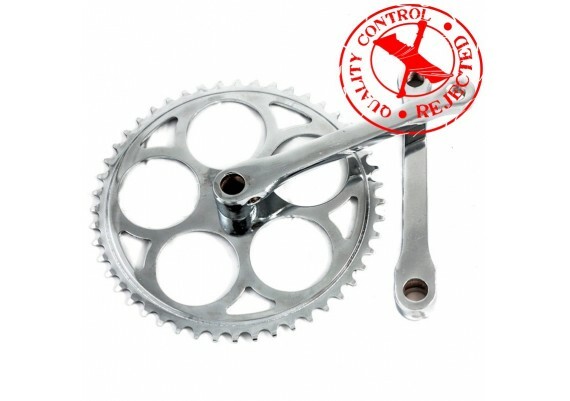 Set consisting of 48 teeth chainring and 165mm crank arms for cotter pin axle. 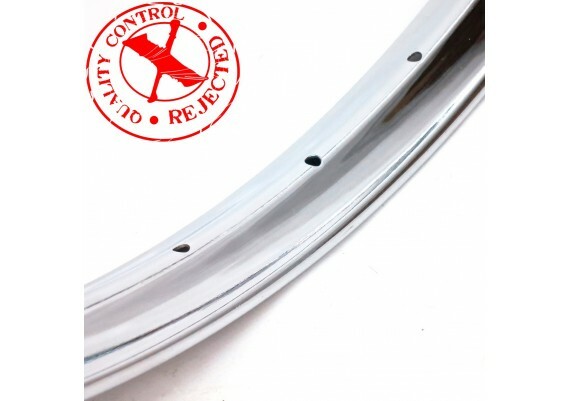 Westwood chrome-plated steel rim for rod brakes, size 26x1,1/2" equivalent to 650B, with minor cosmetic defects. 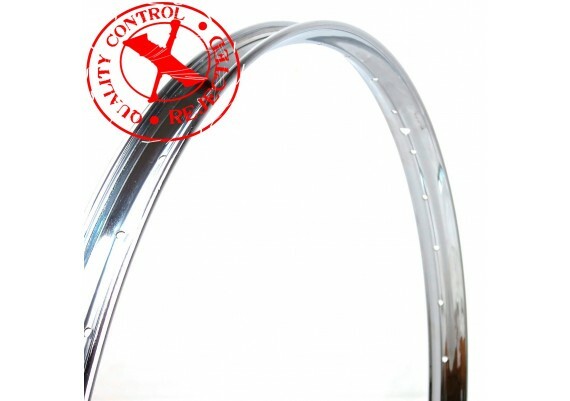 Westwood chrome-plated steel rim for rod brakes, size 28x1,1/2" equivalent to 700B, with minor cosmetic defects. 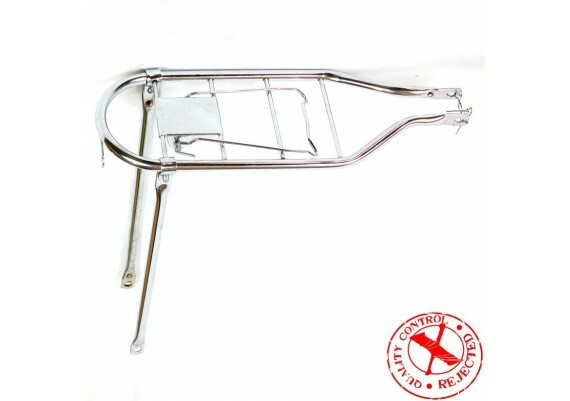 Westrick chrome-plated steel rim for both rod and caliper brakes, size 26x1,1/2" equivalent to 650B, with minor cosmetic defects. 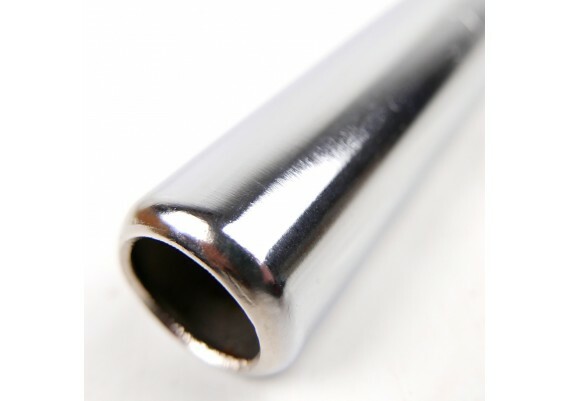 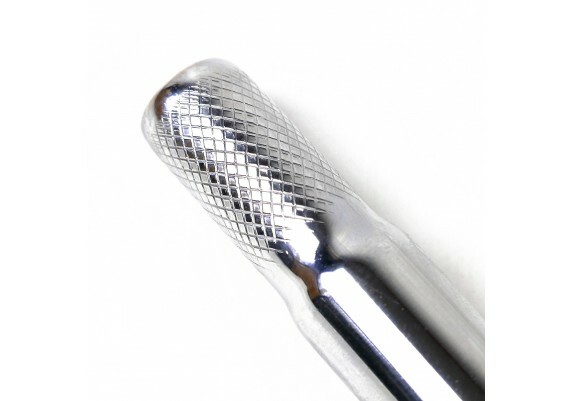 Westrick chrome-plated steel rim for both rod and caliper brakes, size 28x1,1/2" equivalent to 700B. 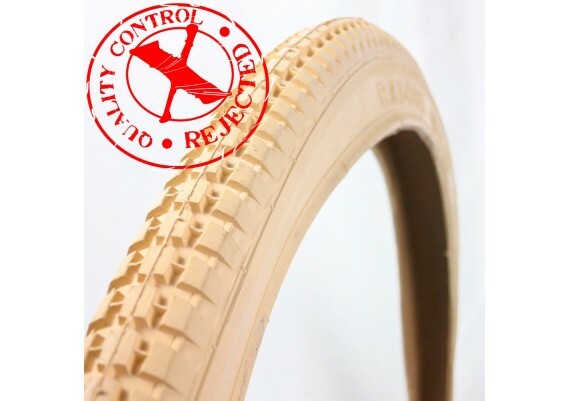 Beige tyre for bicycle, size 26x1,1/2" (40-584) equivalent to 650x40B, with cosmetic defects. 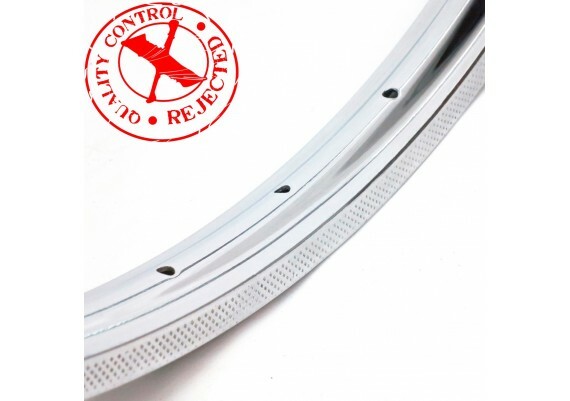 Beige tyre for bicycle, size 28x1,1/2" (40-635) equivalent to 700x40B, with cosmetic defects. 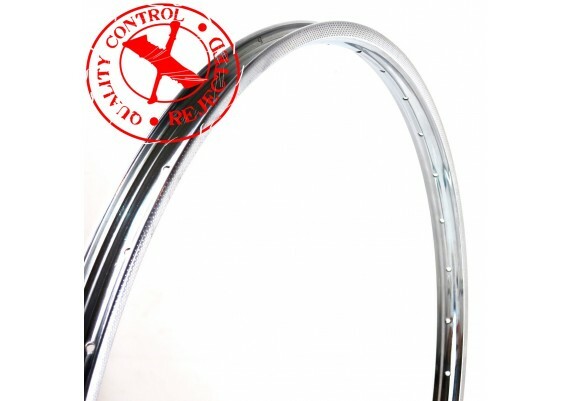 Cream tyre for bicycle, size 28x1,1/2" (40-635) equivalent to 700x40B, with cosmetic defects. 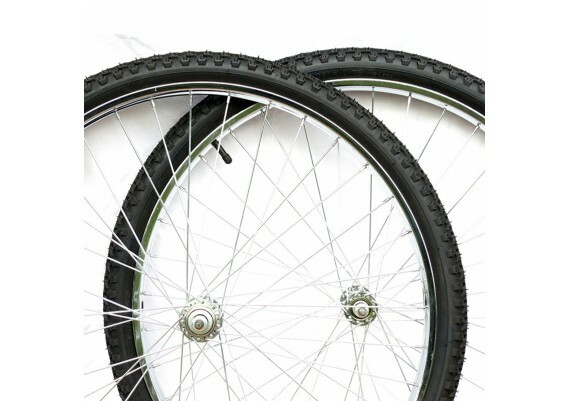 Set of front and rear wheels in size 26x1,75 with chromed steel rims.